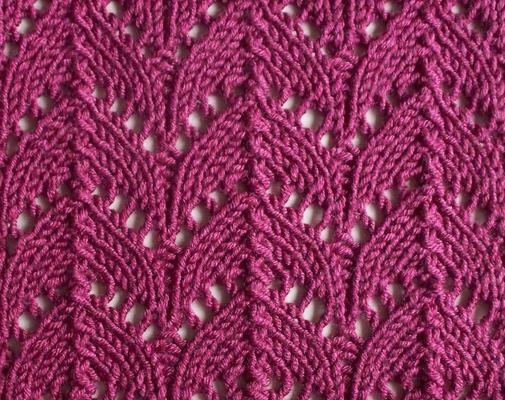 Stitch maps are awesome for visualizing stitch patterns, but do you know what’s even better? Swatch photos. Yup, that’s right. 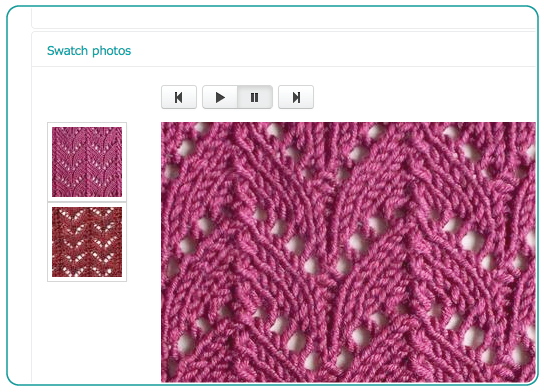 Stitch-Maps.com now features swatch photos. 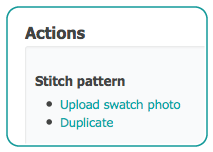 If swatch photos have been uploaded for a stitch pattern, you’ll see a “Swatch photos” link on that stitch pattern’s detail page, under its stitch map. Click that link to view the swatch photos. 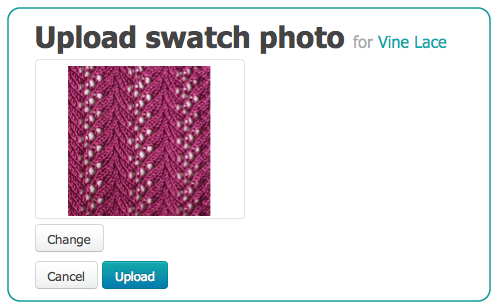 Anyone who’s logged in can upload a swatch photo for a stitch pattern. 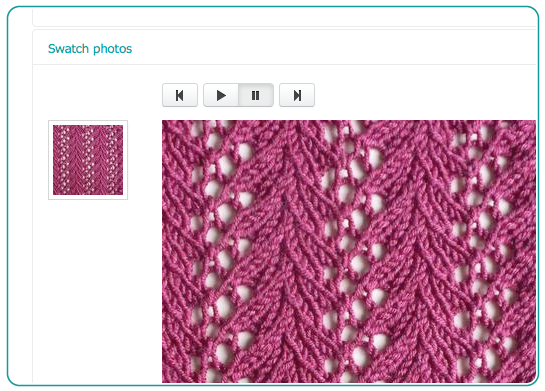 Just look for the “Upload swatch photo” link on the right side of the stitch pattern’s detail page. Click that link, and you can select a photo. If you have a “modern” web browser, you’ll see a small preview image. Once you’ve selected a photo, click the “Upload” button. That’s all there is to it!